ASP.NET model view controller coming commonly abbreviated as MVC is a powerful lightweight and a pattern based framework that helps separating components and enhances Agile development while complying to the latest web standards in building dynamic, rich and sophisticated web applications and websites.being an open source framework, model view controller presents itself with a host of advantages. Should you have any requirement with respect to the model view controller, get in touch with us for our expert services on MVC development. You can be assured that our output will let you know why we are the best MVC development company! Since MVC facilitates parallel development, one programmer can work on the view while the other can work on the controller to create the business logic. In this way, a program or an application developed using MVC gets completed at three hundred percent the speed of using any other development platform. MVC facilitates creating multiple views for a model. Since the world of today demands new ways to access and application, MVC presents itself as a great solution. 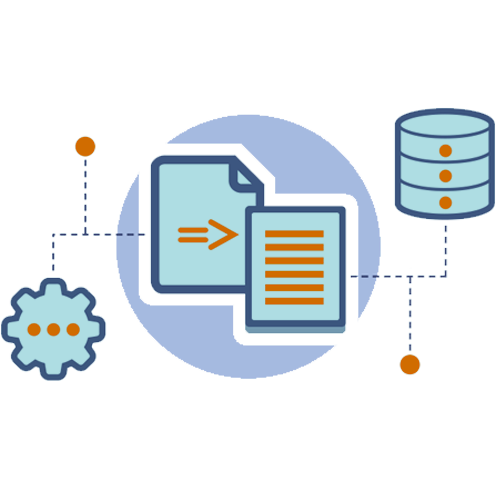 This also greatly reduces the instances of code duplication as the data and business logic can be separated. For any web application, user interface is the one that suffers the most frequent changes. This can be attributed to the advent of new devices, the colour standards, the fonts and the layout. While it might seem like or strenuous process, adding new views using MVC is relatively easy because the model path does not depend on the viewport. This ensures that any change that is made in the model does not cascade down the entire architecture. MVC pattern take care to return data without any formatting. This would mean that the components can also be used and called without the intervention of an interface. Since there is no heaviness on code and with the capacity to generate SEO friendly urls, MVC applications can be rated as being SEO friendly.this comes in as a great advantage because it is not just enough to have a technologically sound product but also have a splash of marketability! All these services in at enhancing the presence of your business and optimizing the experience of the user with your app while still not taxing the development efforts. We are an ASP.net MVC development company with a vast industry experience that comes in handy in developing business-friendly MVC application that exploits all the features and advantages of MVC!